Allow up to 1hour for each appointment and up to 2 hours for the double deal appt. 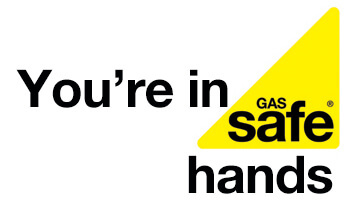 A boiler service or GSC do not include any repairs, alterations or spare parts needed. If an appliance or part of a system is not working correctly before the service, it must be notified to the engineer before the appointment starts and will be subject to a further charge to perform a diagnostic and investigation. Further repairs possibly including parts will then be estimated once diagnosed. ALL time spent at the property is chargeable.